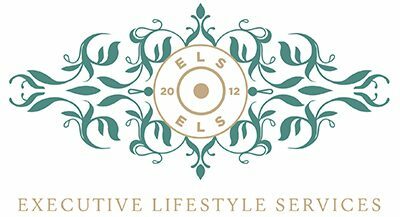 Executive Lifestyle Services is Mark Fish, a person that prides himself on his standards of personal service. His aim is to provide you or your clients with a unique unrivalled experience, with a philosophy that's simple: it’s all in the detail. Mark is a professional qualified shooter with over 30 years experience. Working with shooting schools such as Royal Berkshire. 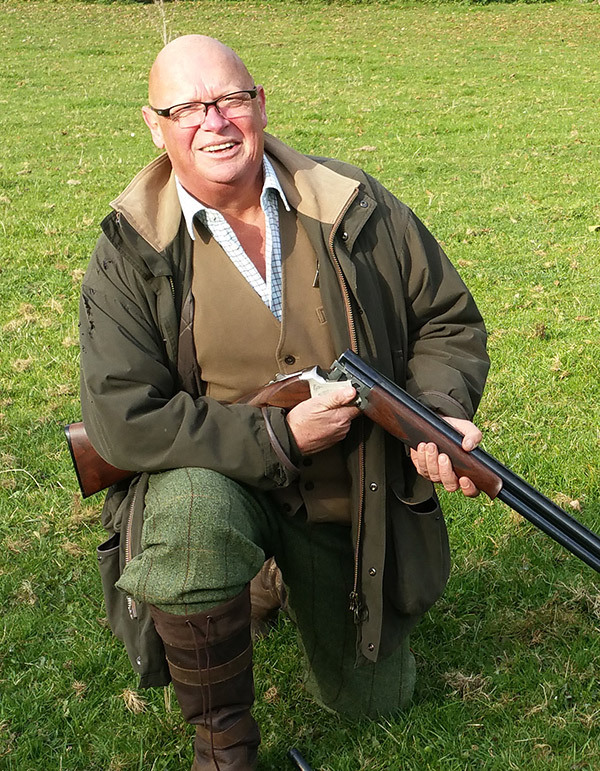 His knowledge and experience is guaranteed to enhance your shooting experience or that of your clients. He can provide valuable instruction or act as your loader and gun handler for the day. Corporate clients that are having a Team Building day must have a qualified instructor and gun handler available on the day, this is where Mark’s experience would be ideal for events such as this. Mark is also an experienced driver with over 40 years experience and is a Member of the Institute of Advanced Motorists. His 7 seat Land Rover Discovery HSE is used to transport clients to shoots and other sport events etc. He is a trusted up standing member of his community, domestically competent, with plenty of experience handling a variety of pets. Mark offers his services predominantly in the counties of the South-Central areas of England. Berkshire, Hampshire, Wiltshire, East Somerset, East Dorset, Oxfordshire, South Gloucestershire, South Buckinghamshire, Middlesex, Surrey and West Sussex.